Think ripe strawberries, summer pudding and cherries fresh from the tree and you will picturing the delights of this wine. 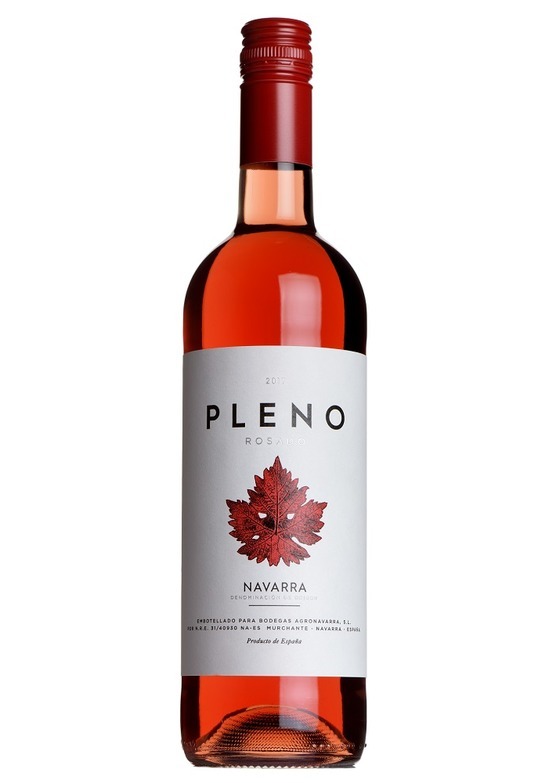 Deep pink in appearance and bursting with summer fruit flavours, this is perfect summer drinking. Just drink it on its' own as a delicious, fruity drink in the sun. With food, try baked fish, pizza or asian salads.